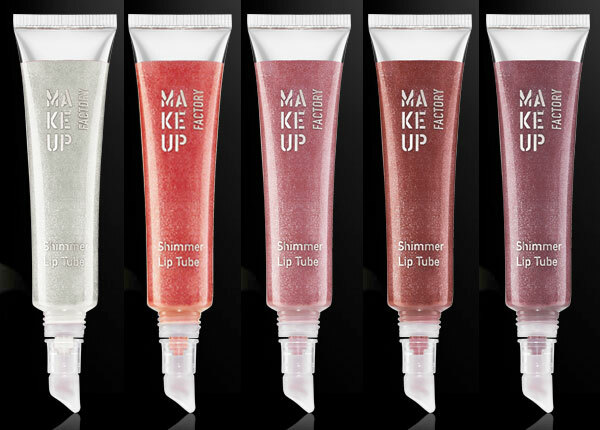 Make Up Factory has updated their page with the new Shimmer Lip Tube for summer 2012. 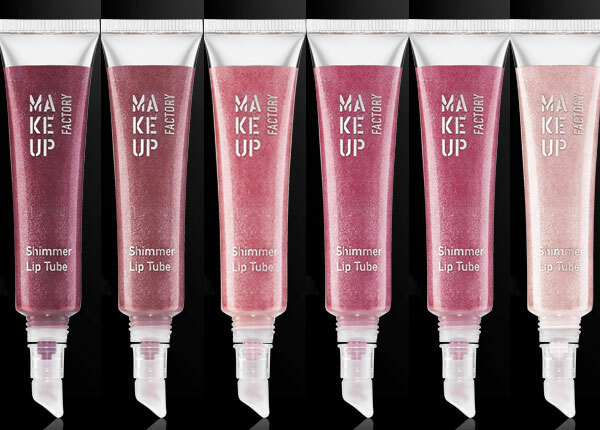 The new Shimmer Lip Tube is a must have for summer: The special soft-touch applicator made of silicone and the practical tube provide a simple and at the same time perfect application! Meet the new shades right after the jump. 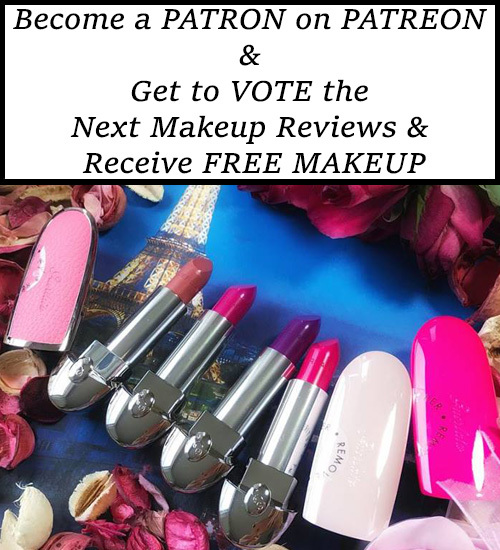 The Shimmer Lip Tube with its unique on the market unique soft-touch applicator made of silicone adapts perfectly to the lip shape. The elegant and handy tube allows a simple and at the same time perfect application. Shimmering pearl particles create seductive lips and the intese shine gives them extra volume; with moisturizing Aloe Vera.